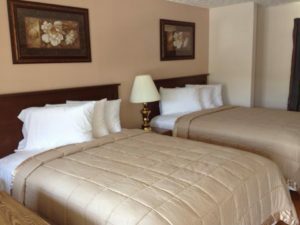 At The Bedford Inn, you will experience clean and comfortable rooms at an affordable rate. The Bedford Inn also has a 18 hole Mini Golf Course on site that is open to guests, the public, and fundraising groups. 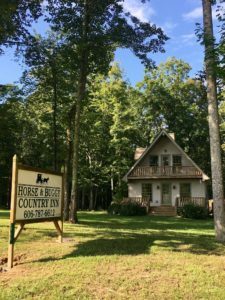 The Bedford Inn is conveniently located on major Highway 127 in close proximity to the Central KY Ag/Expo center, local restaurants, businesses, and other major highways. Please note that rooms cannot be booked with any third party website. For rates, availability, or to make reservations, please call 606-787-0145. Nestled on 3 acres in BEAUTIFUL Amish & Mennonite country…this ADORABLE chalet is the PERFECT getaway! Only minutes away from the local Amish & Mennonite stores! Only 6 miles from the Famous Bread of Life Cafe! Within 1 mile from The Galilean Children’s Home! Inn features 8 guests maximum, 3 bedrooms, 4 beds and 1.5 baths. 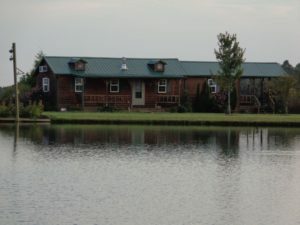 Sandy Acres Cabin Rentals is a family owned log cabin located in the rolling green hills of Casey County. This spacious 2-Bedroom/2-Bath non-smoking cabin features all the comforts of home and is the perfect place to get away from the hustle bustle of everyday life. 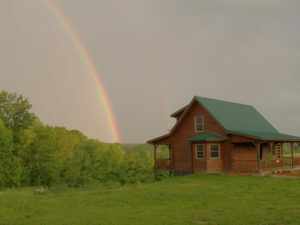 Enjoy a scenic rural get away in central Kentucky. Spend a few days nestled in a rustic cabin while fishing and bird watching. (Minimum 2 night stay.) 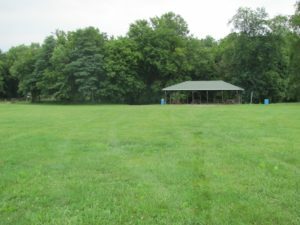 A beautiful outdoor venue in the heart of Casey County that is available for weddings, parties, reunions and cabin rentals. Enjoy a fully stocked mature pond with a dock available. Bring your own fishing gear or use the provided rods/reels. RV camping sites are conveniently located at the Central KY Ag/Expo center on South Highway 127. 50 sites are equipped with water and electricity and an additional 20 sites have electricity hook ups only. Restrooms, showers, and sewer dumps are also available on site. During your stay, enjoy easy walking access to downtown Liberty or enjoy a nice picnic under the pavilion. Please call 606-787-4740 for reservations and to ensure availability.